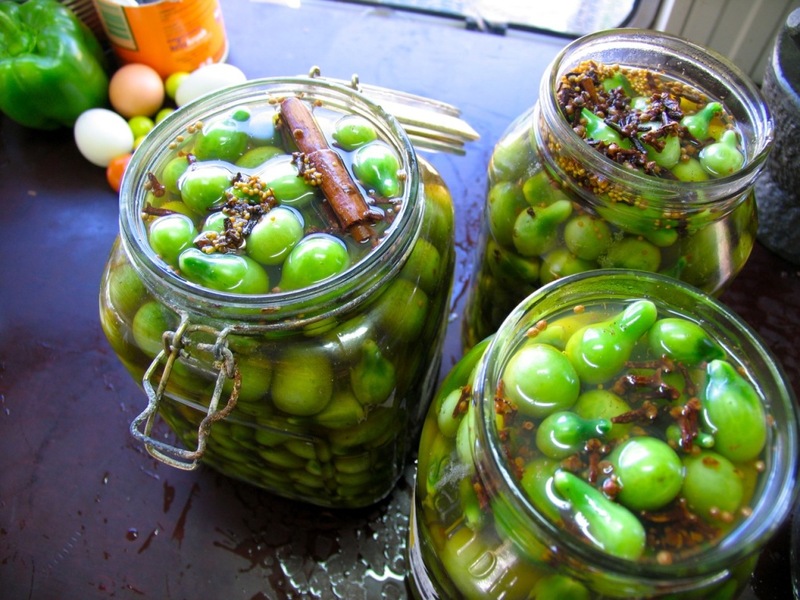 Has your summer garden excess got you in a bit of a pickle? 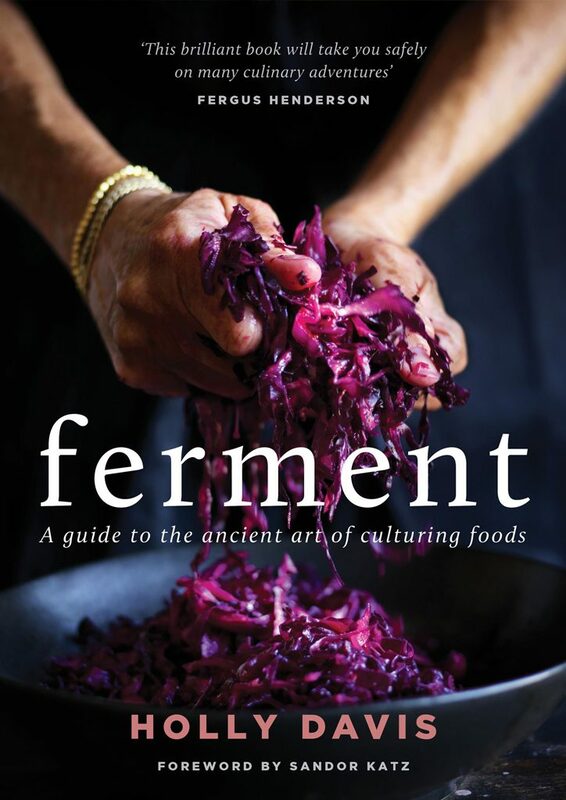 Then read on for our top 5 summer pickling ideas from the Pip Archives & some of our favourite permaculture cooks! 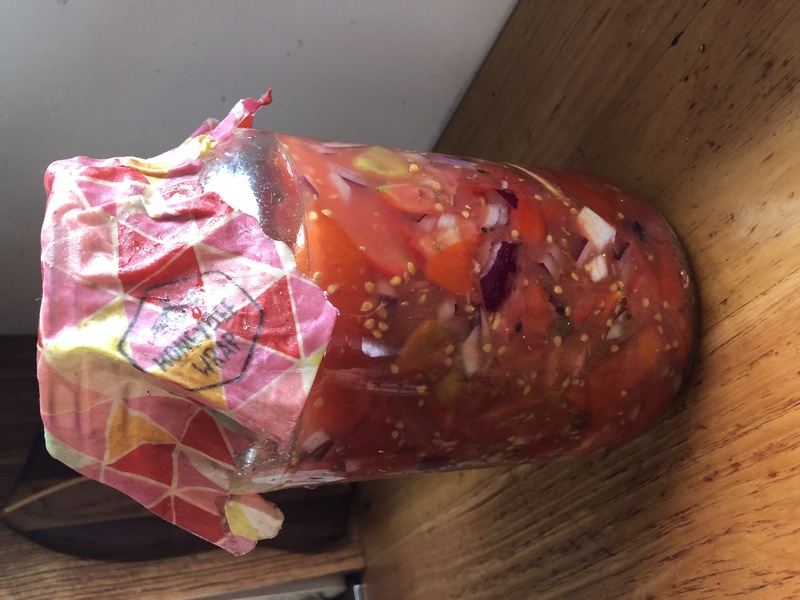 Yummy tomato salsa that is improved with a little bit of fermenting on the kitchen bench top from our fermentation friend Emily at Fermaculture Farm! 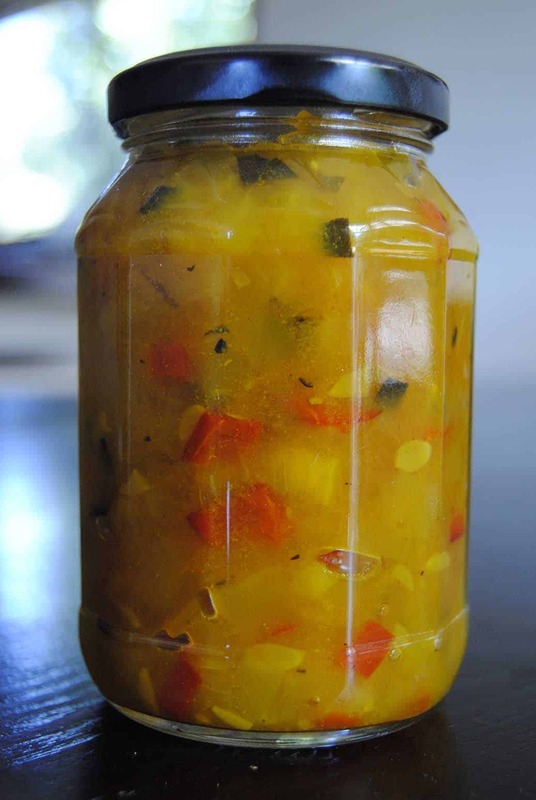 Tasty and mild, these piccalilli pickles are a sweet, sour and savoury, all at the same time. Bonus: they use up 1kg of your zucchini excess (and the recipe is easily scalable by kilogram). 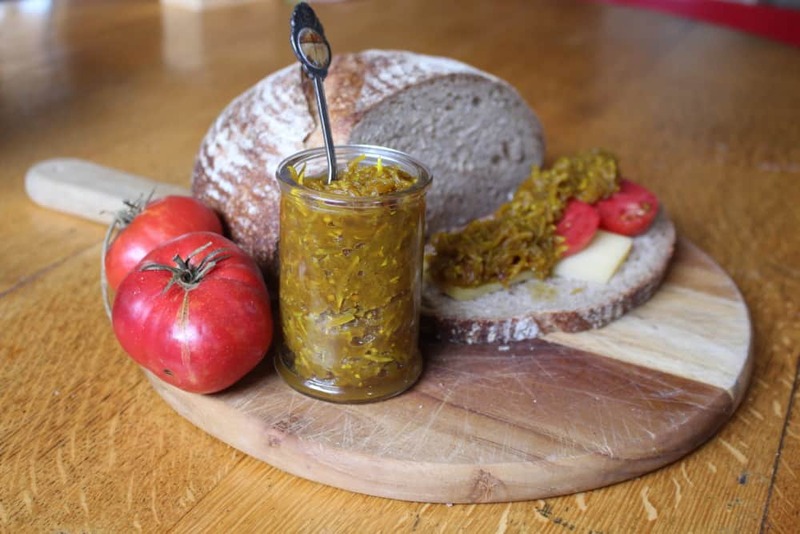 Yummy, spicy “poor man’s” capers are a great way to limit the spread of nasturtiums in your garden and create something spectacular out of almost nothing. 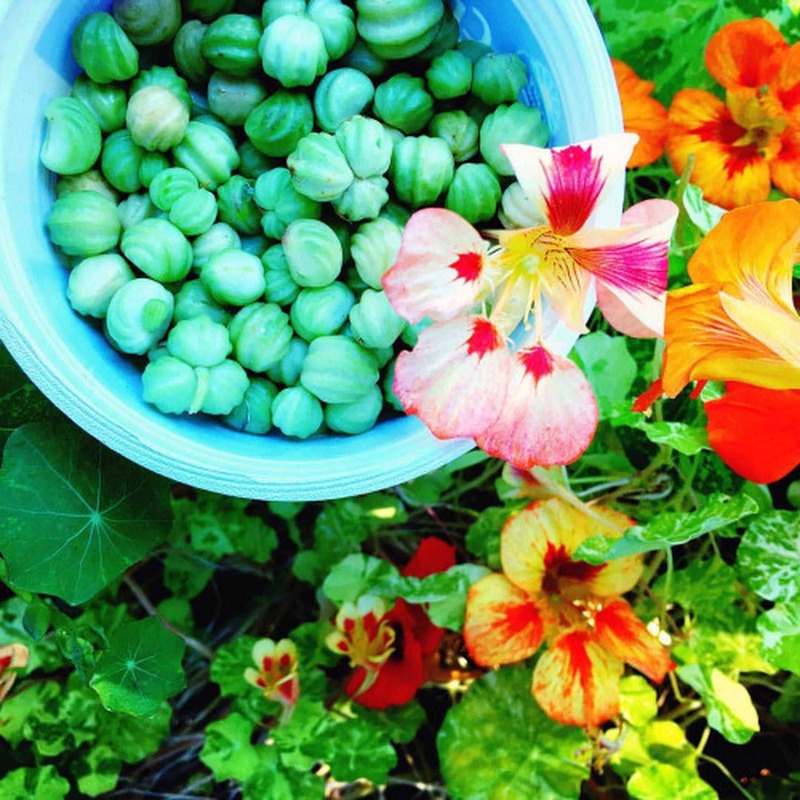 Brine, cucumbers and a sneaky trick to keep your cucumbers crispy from our good friends at Good Life Permaculture (scroll down post for the instructions). 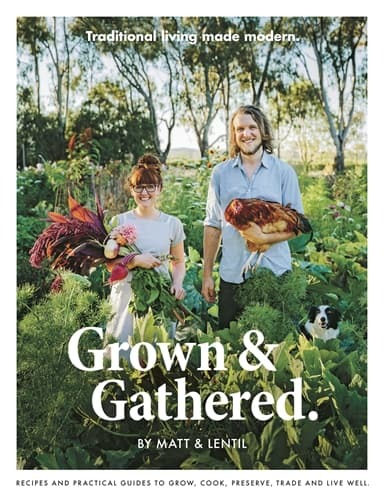 Genius idea for using up those end of season tomatoes that just won’t ripen before winter from Milkwood Permaculture, and part of their feature on preserving tomatoes in the latest issue of Pip, out now!